Singapore took a step closer towards cryptocurrencies as the national financial regulators discussed their openness towards the emerging industry during the Singapore Consensus. It seems that the Singaporean government has a well-thought-out plan for introducing cryptocurrencies into their economy, according to TechCrunch. The Singapore Consensus 2018 welcomed thousands of cryptocurrency visionaries, entrepreneurs, and experts to discuss and create new links that might form the foundation of the future of the industry. 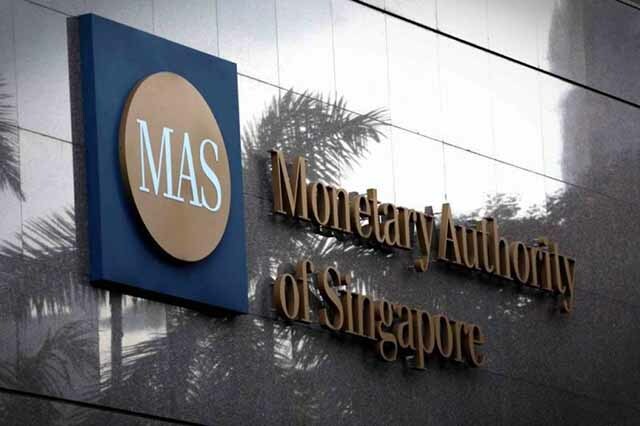 An essential element of the meeting was the talk delivered by the representatives of the Monetary Authority of Singapore (MAS) with regards to the future of cryptocurrencies in their country. It seems that the Singaporean financial regulators are far ahead many other developed countries concerning their understanding of the industry and plans for the future. No, the MAS will not restrict blockchain or cryptocurrencies, it doesn’t aim to “regulate technology itself but [its] purpose,” according to Pang. Moreover, the authorities don’t plan to impose regulations on all cryptocurrency products. While payment tokens (which possess economic properties) and security tokens do require certain attention from a legal point of view due to their nature, utility tokens don’t require as much control, Pang pointed out. South Asia’s most prominent city-state has long been known for being ahead of the rest of the world in terms of education, entertainment, healthcare, tourism, but most important of all, finance and technologic innovation. 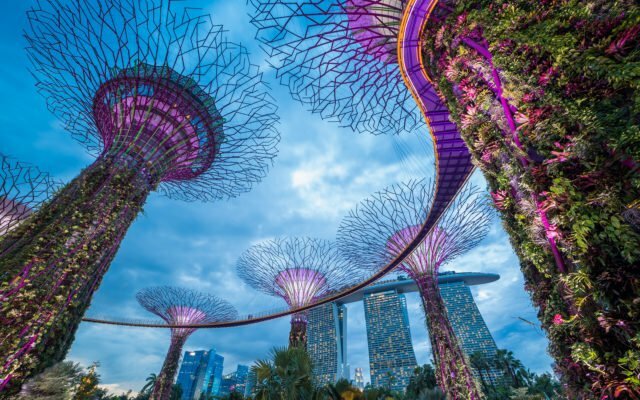 Perhaps it’s their sense of competition, or maybe just the sheer will to provide the latest advancements to their citizens — but one thing is clear now: Singapore strives to be one of the first when it comes to cryptocurrency adoption and adaptation. 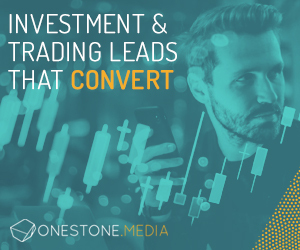 Cryptocurrency-related projects were very receptive to their welcoming approach and Singapore consequently became the destination where the first cryptocurrency debit cards will be issued. Besides, the encouraging stance the Monetary Authority of Singapore took towards the industry became slightly obvious a month ago, when the institution announced that it will work along with global institutions in order to introduce tokenized digital currencies. 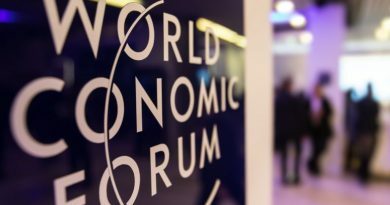 The message conveyed by the MAS representative last week, therefore, comes as a confirmation that “the most expensive city of the world” (according to The Economist) plans to implement cryptocurrency as a legit financial market. Do you think Singapore could become an example for other countries? Let us know in a comment below! The post Singapore May Become First Country to Fully Embrace Cryptocurrencies appeared first on Bitcoinist.com.